With Biotech giant GlaxoSmithKline newly developed cure for “bubble-boy” disease, the health care costs debate gets another chance to take the public arena. The highly priced drug, Strimvelis, is a gene therapy for severe immune deficiency, giving children a chance to live well after the age of 2 with just a single dose. Damian Garde argues that, even if current techniques take as much as $4 million dollars in over a decade and this new therapy would only require a single disbursement of $665,000, these giants will need to convince parents to give that amount in such a short period of time: in a one-time payment. 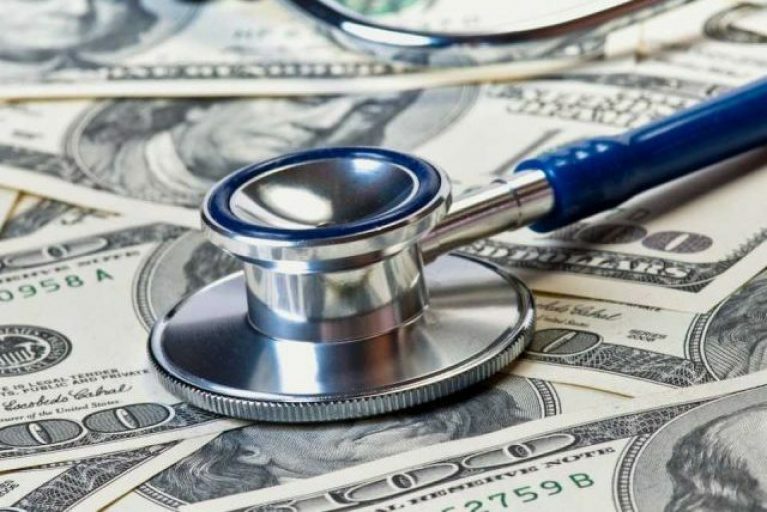 This brings insurers into the equation, who resist to those expenditures, specially when a purported cure wears off over time; and with the Affordable Care Act in place, copayments could mean no health care access at all. Which begs the everlasting question of the use of genetic technologies and their affordability for health care patients: will they ever be readily available to all? It’s Cost effective to humanity when it’s funding in Huge amount to research arena be capable to find focused solution rather than think about at anyhow for it’s became consistently it’s existence.